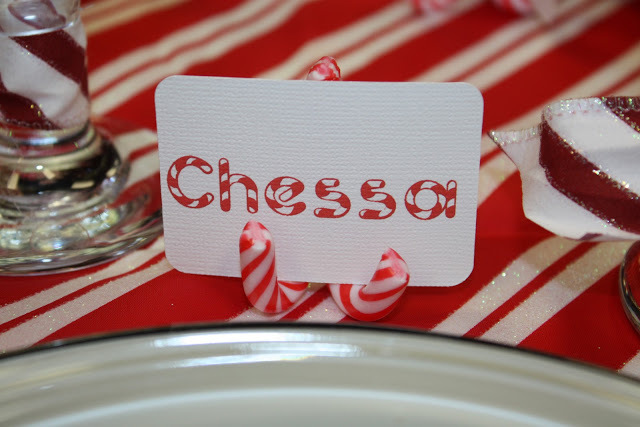 Simply super glue two small candy canes together like shown in the picture so it will hold up a name card. You will need a third to use as a kickstand. This entry was posted in Crafts ~ DIY ~ Projects, ~Christmas and tagged card, dinner, holiday, name, plackard, x-mas, xmas, ~Christmas, ~Party. Bookmark the permalink.